Follow news and updates also on the AIC Facebook page! Bursaries are available to cover partially or in full the registration fee. In some cases also travel expenses will be covered. To apply for a bursary, fill in the pre-registration form by 5 May 2019. The AICS2019 Organizing Committee will enforce and ensure gender equality among participants, and will pay special attention to the gender balance in evaluating bursary applications. 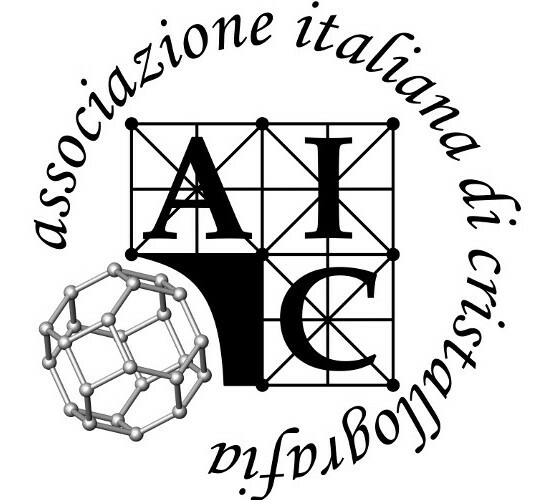 Several grants are available from the Italian Crystallographic Association (AIC) to support the participation of young students (i.e. with no permanent or long-term position) in the AICS2019. Several bursaries are offered by the International Centre for Diffraction Data (ICDD) to support student and young scientist participation in the Crystallographic Information Fiesta. One bursary is offered by the Protein Data Bank in Europe (PDBe) to cover 50% of the registration fee to a young student (i.e. with no permanent or long-term position) with a backgroung in protein crystallography. One bursary is offered by the Cambridge Crystallographic Data Centre (CCDC) to cover 50% of the registration fee to a young student (i.e. with no permanent or long-term position) with a backgroung in structural chemistry.